Gas prices will continue to rise in Sebastian and Vero Beach following Hurricane Harvey. SEBASTIAN – Gas prices in Sebastian and Vero Beach have jumped following the aftermath of Hurricane Harvey. Gas prices shot up in other parts of Florida, making this week one of the largest surges we’ve seen this summer in Sebastian and Vero Beach. On Sunday, Magellan Midstream Partners suspended all inbound and outbound refined products and crude oil transportation services on its pipeline systems in the Houston area. Conversely, the Colonial Pipeline said its Gulf Coast pipeline and terminals are continuing to operate normally. The Colonial Pipeline delivers gasoline from Houston to the Mid-Atlantic. Harvey is expected to continue to impact the region through the middle of the week with an additional 15 – 25 inches of rain expected over the middle and upper Texas coast through Friday. 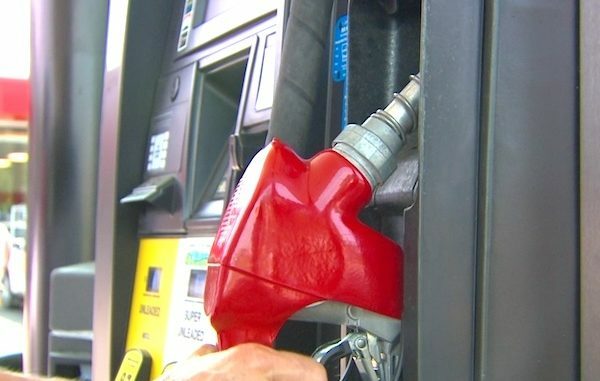 In Vero Beach, the cheapest gas is being sold is at Speedway, Sunoco, Sam’s Club, and CITGO. In Sebastian, the best gas prices are at Speedway, Mobil, Walmart (Murphy USA), and Sunoco.